experiences . . . and you can help! can start next school year with financial support for their students’ enrichment. for their schools. Others cannot. of children in District 65 are low income. - Rice Education Center is a therapeutic day school primarily serving youth in care of the State. This school is without a PTA to fundraise. multiple challenges, making PTA participation and fundraising difficult. fundraising capacity and high student needs. Donation receipts will reference Evanston-Skokie District 65 Education Foundation. 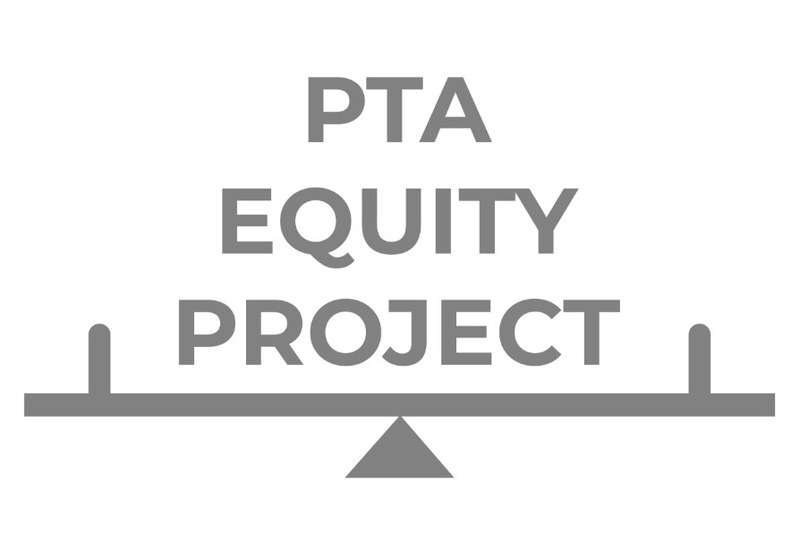 Foundation 65 strongly supports the PTA Equity Project by serving as a fiscal agent. Funds raised will be distributed among PTAs as determined by PEP and will not benefit F65's programming or operations. school, along with teacher, principal, Foundation 65, and PTA Council representation. The PTA Council is the umbrella association for all school PTAs in District 65. Foundation 65 is a 501(c)(3) non-profit organization in Evanston that will serve as fiscal agent for the PTA Equity Project. Thank you to everyone who has donated to the PTA Equity Fund. Because of your generosity, the PTA Equity Committee will be able to provide funding for the enrichment needs of students at Park and Rice Schools! We are raising our fundraising goal so we can also provide funding for students at other schools with low fundraising capacity and high student needs. Please spread the word so we can ensure that all schools' PTAs can start next school year with adequate financial support for their students' enrichment! Thank you to those who have already donated and have put us closer to our goal! Please note that donation receipts will reference Evanston-Skokie District 65 Education Foundation. Foundation 65 strongly supports the D65 PTA Equity Fund by serving as a fiscal agent. Funds raised will be distributed among PTAs as determined by PTA Equity Committee and will not benefit F65's programming or operations.